The Law Office of YVONNE F. THRASHER, LL.M. We specialize in Estate Planning, helping you with documents such as Trusts; Wills; Durable Powers of Attorney, and Advance Health Care Directives. After the loss of your loved one, we assist you with Trust Administration, in order to properly wrap up a Trust. If needed, we can help you through the Probate procedure in Court, in the most timely fashion possible, or assist you with administering a small Estate. Yvonne F. Thrasher, Esq., LL.M. Ms. Thrasher has obtained a law degree from the Netherlands (J.D. equivalent) and a Masters of Law degree (LL.M.) from the University of California, Davis. 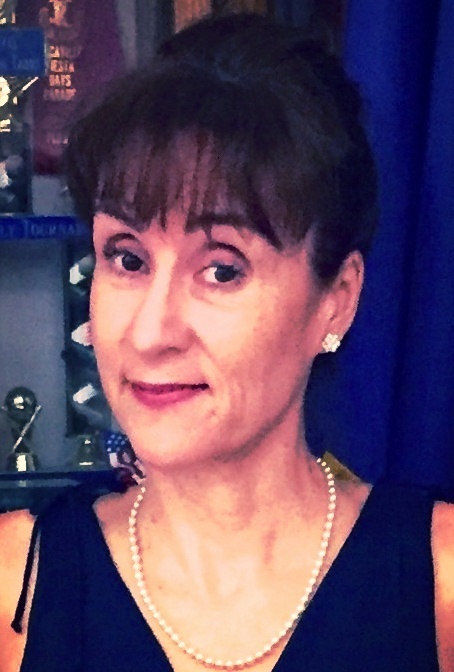 She is a proud member of Soroptimist International of Vacaville, serving the local and international community. YOUR QUESTION HERE - THANK YOU!